JACKSON, Miss. (AP) — Mississippi lawmakers on Thursday passed what is likely to be the nation’s most restrictive abortion law, making the procedure illegal after 15 weeks of pregnancy. The House voted 75-34 in favor of the measure, and Gov. Phil Bryant has said he will sign it. The owner of Mississippi’s only abortion clinic has pledged to sue— a move lawmakers not only knew to expect, but seemed to be encouraging, in hopes of eventually getting the U. S. Supreme Court to take up the issue and allow states to begin restricting abortion earlier in pregnancy. But Diane Derzis, who owns the clinic, has said the clinic does provide abortions until about 18 weeks after pregnancy. 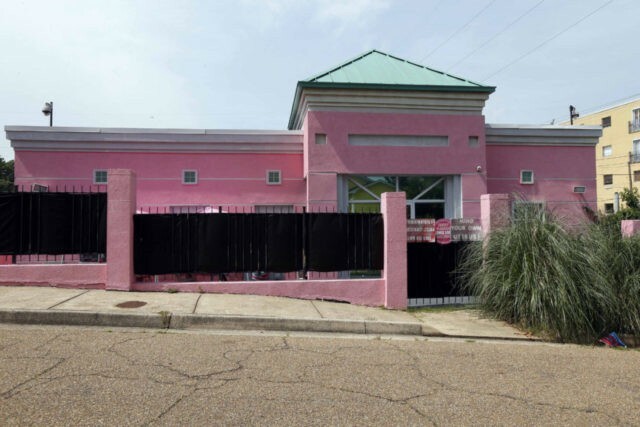 Most of Mississippi’s 2,500 abortions in 2015 took place at the clinic.